These Premier boxing gloves are perfect for training sessions with speed bags, double-end bags, heavy bags, and focus mitts. They’re comfortable and durable, allowing you to focus on your form. Whether you’re a beginner or a pro looking for a quality pair of training gloves, this set is sure to please. Order the best boxing gloves for training at Revgear today. Since 1996, Revgear has been original California fight sports brand, and we remain true to our roots to this day. Like all of our top-quality products, these Premier boxing gloves represent our longstanding tradition of excellence. From white belt to black belt, you can count on us to provide the equipment you need at a price you can afford. 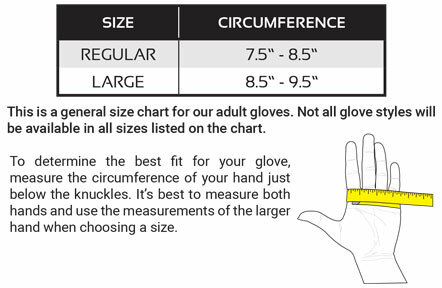 Click on Boxing Gloves to get some tips on how to pick the right gloves for you! In addition to selling the best boxing gloves for training, we carry plenty of other boxing training gear, including speed bags, double-end bags, and a variety of other high-quality punching bags. If you have any questions for our experts, please call 800-767-8288 or message us now. Elevate your training sessions and develop your skills with these Premier boxing gloves from Revgear.